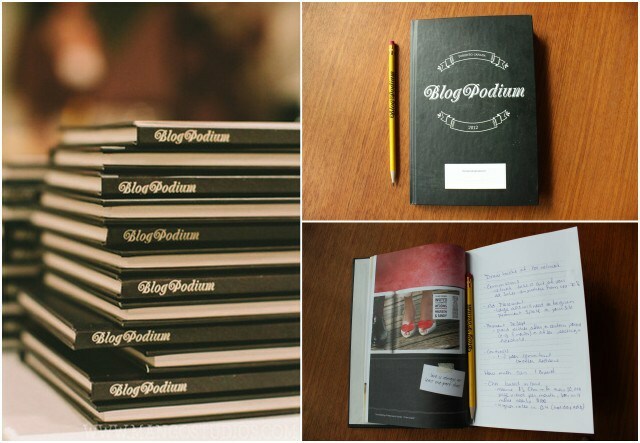 You may recall that last month I had the opportunity to attend BlogPodium. One of the sponsors was Blurb books - they donated all of the lovely notebooks that the attendees were given to make all our copious notes in. Left picture by Mango Studios. Right pictures are my Blogpodium notebook that was created by Blurb Books. Books with lovely pictures have always been a favorite of mine, but I like them even more if I know the story behind the pictures. 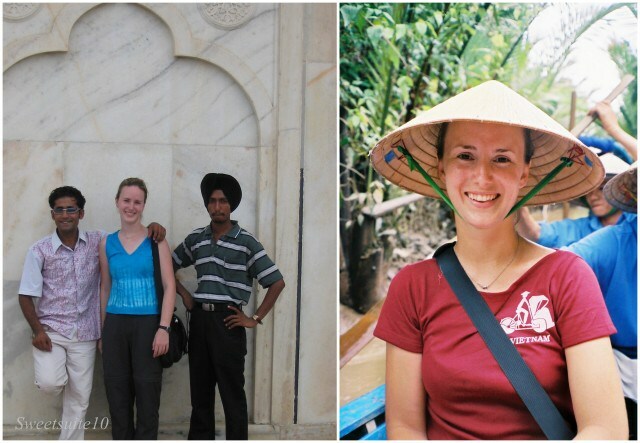 In the back of my mind I've always wanted to put together a picture book of my youthful travels to South East Asia, but have always been quite intimidated by what I thought was an arduous process. It turns out I was wrong - it's really rather simple. Blurb books actually have a few ways you can design your own books - you can either use their online tool called 'Bookify' which allows you to use popular layouts to make your book, or you can download their 'Booksmart' software that allows you to customize the layouts and text. One of the great things about personal picture books is there is no limit to what you can make. While at Blogpodium I stopped by Blurb's booth, and they had copies of books that some customers had created and they were all wonderful, yet completely different. 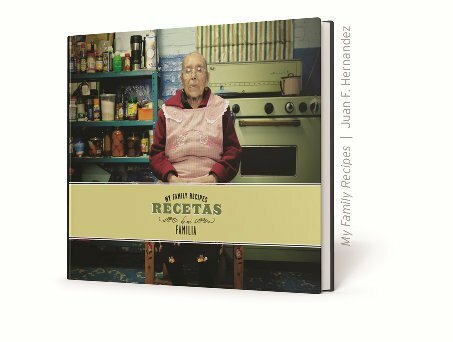 There were books of Instagram pictures, and books of family vacation photos, and even a book made with a newlywed couple's wedding photos, but the one that caught my eye was one that was a collection of old family photos and recipes. It was made to celebrate their grandmothers birthday, and it was put together by her children and grandchildren. Anyways, I received an email from the lovely folks at Blurb books, and they would like to give one of you $35 towards your very own personalized Blurb book! You can use it to create any type of book you like. How neat is that? Okay, now for the important details - how you can win - you can enter up to three times! Visit the Blurb.com website for ideas, and then leave a comment here telling me what type of book you might like to create. This contest will open on June 12th, and will close on June 18th at midnight EST. This contest is open to Canadian readers only. So, what type of book will you make if you win? *I was not perked in any way by Blurb for hosting this giveaway. I will definitely enter this contest...have been wanting to make a photo book either of our Paris trip or family recipes and photos :) I love their square format books. we keep a family journal and i would love to get it printed in a blurb book! thanks for the giveaway!